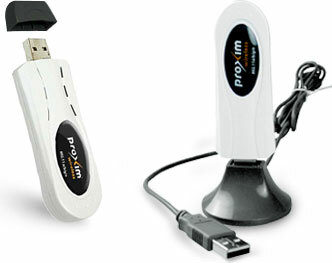 The Proxim Wireless ORiNOCO Client Cards/Adapters has been discontinued. No direct replacement is available. ORiNOCO Client Cards/Adapters Extended Range, Flexible and Secure 802.11n Wireless Connectivity for Laptop and Desktop Computers, also can Choose Among Proxim-Wireless's USB Adapter Products.